It seems like we were just talking about holiday toys for 2014, but while those toys were flying off the shelf, I was also getting a sneak peek at toys for the upcoming year, including holiday 2015. It seems like we were just talking about holiday toys for 2014, but while those toys were flying off the shelf, I was also getting a sneak peek at toys for the upcoming year, including holiday 2015. The holidays seem like lightyears away, but with the 112th North American International Toy Fair fast approaching, it's the perfect time to take a look at just a few of the big trends we will see this year. I'm very excited about a trend that is really in its infancy, but growing rapidly, and will soon create big changes in the toy industry: 3-D printing. Right now, just a handful of companies are engaged with the process, but watch! Soon more will be on board. 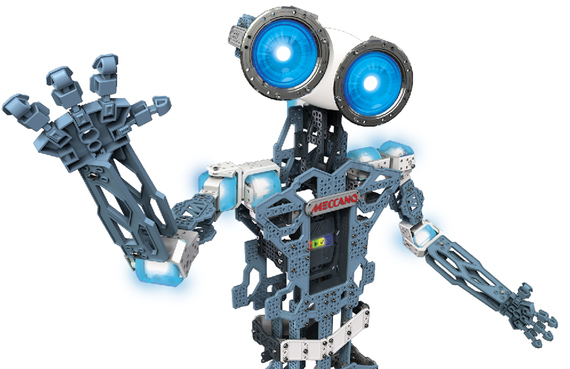 Companies such as Hasbro and Spin Master are allowing consumers to both customize parts, as well as make their own replacement parts for some of their individual toy brands, such as Air Hogs and Meccano. While this trend may seem very "Jetsons" now, expect to hear much more on this from me later in the year. Tech over is over the top! A helicopter that follows voice commands (Yes! Really! 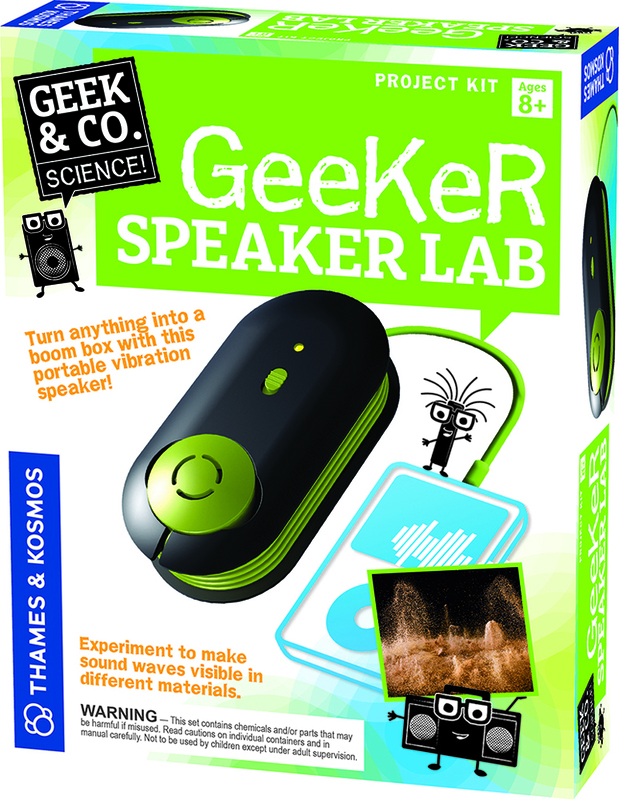 ), a toy that really listens and talks back, remembers and learns (Again -- for real! 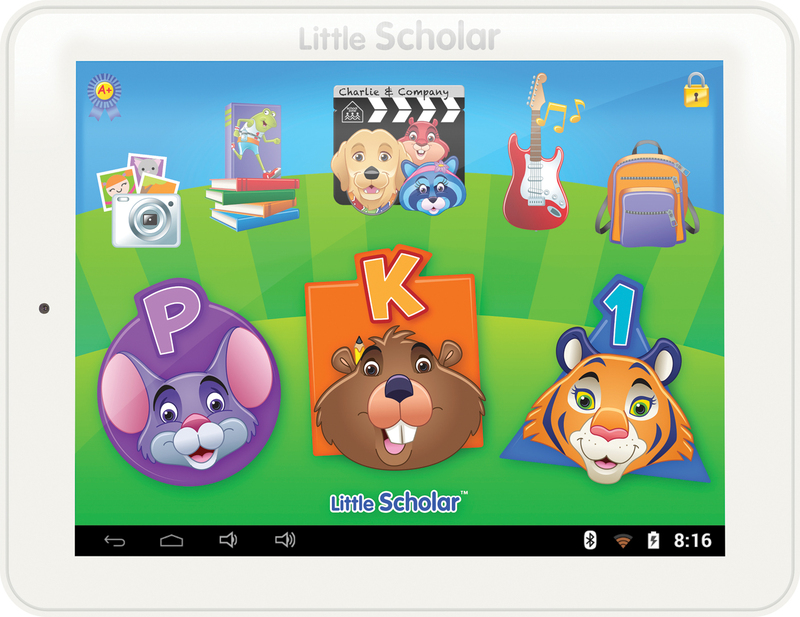 ), and the basics that you would expect from tech companies, like a continuation of tablets and gadgets for kids. 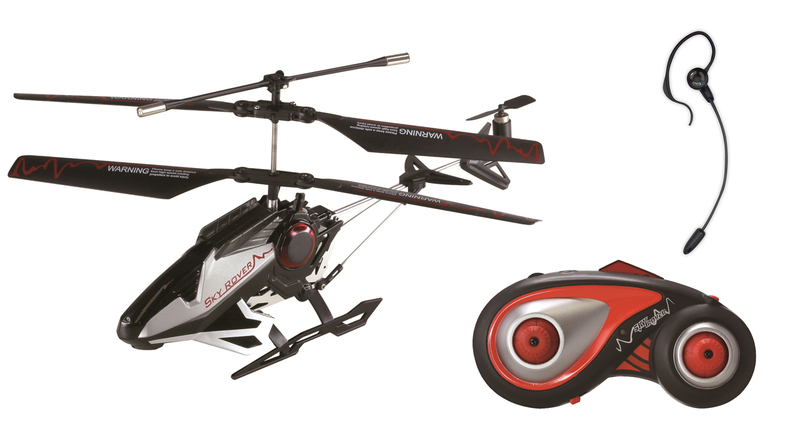 These are the products that will continue to wow us through the year as they become more and more advanced, such as School Zone's Little Scholar and the voice command Helicopter from Auldey Toys. Robotic pets are all the rage -- whether it be mermaids, jellyfish, turtles, birds, and yes, even a unicorn. 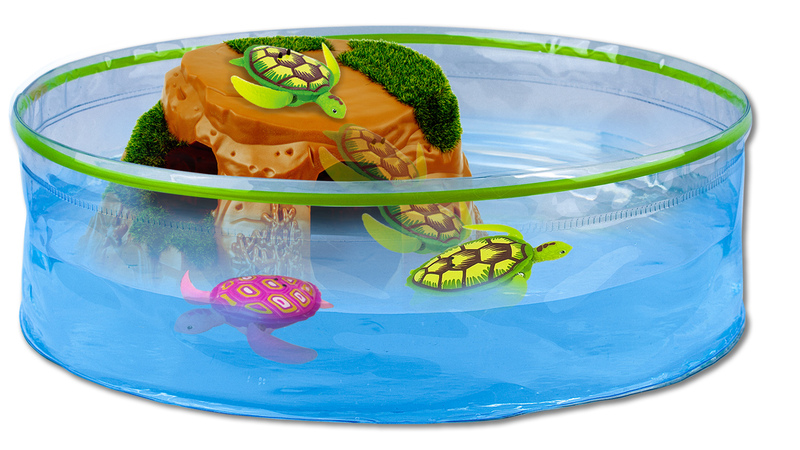 Robo Turtle, from Zuru, will be an adorable hit this spring, but parents will have lots of choices that will allow kids to nurture their new pets without dealing with pet food or poop clean-ups. Little is BIG this year. 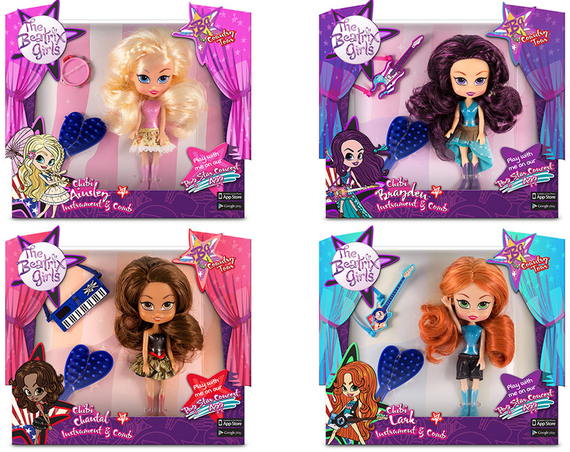 Collectibles are everywhere, and even dolls are shrinking, making them easy to take on the go. Watch the hugely popular Shopkins continue to grow with new collections, and doll companies such as Madame Alexander and The Beatrix Girls introduce the perfect small companions. STEM will remain an important element in toy boxes. 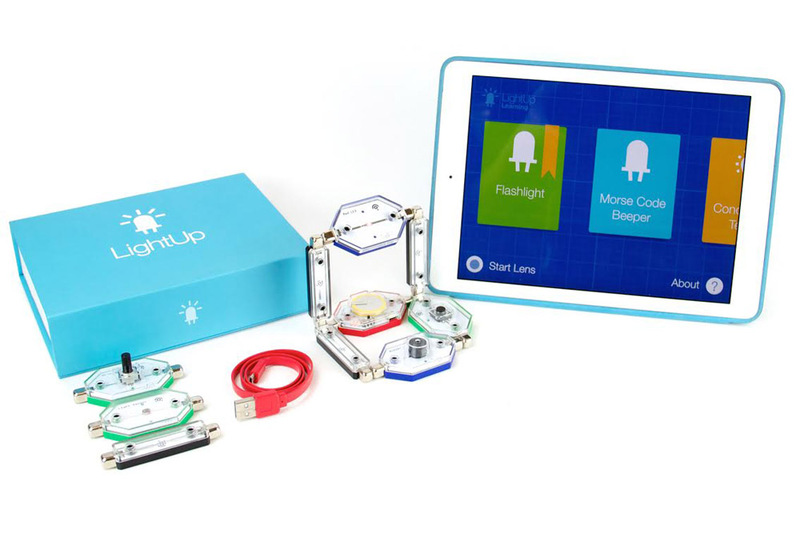 Companies such as Thames & Kosmos will offer up great science kits for girls and boys, while newcomers such as LightUp will teach kids all about building circuits with the help of its interactive app. Basic building and engineering skills will continued to be offered by companies such as Lego, K'NEX, GoldieBlox, and Roominate, just to name a few. Active play products are always important for kids' development, and they will continue to be as everyone focuses on health and fitness. Get those kids outside! 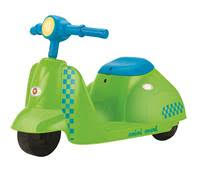 There's an array of fun and fabulous ride-ons and scooters, bikes and boards, and more to choose from. 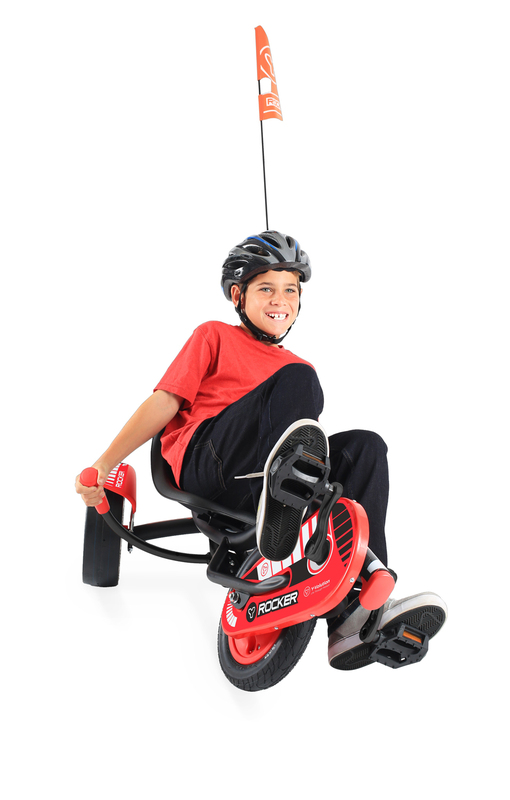 Companies such as Yvolution, Razor, and Schwinn have amazing new offerings (Think LOL fun! ), and newcomers such as Bravo Sports and Maverix ensure that there's something for everyone, from the littlest riders to those who dream of going pro. Remember that there's nothing like face time with friends and family, and for that, nothing beats the classic play of board games. 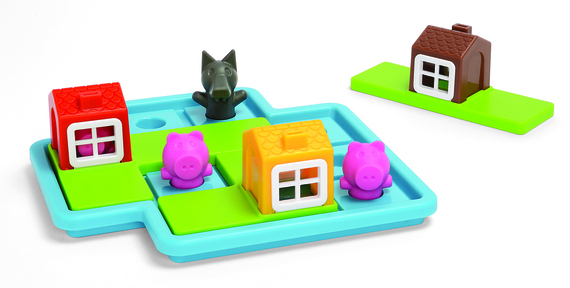 There are plenty of new ones on the horizon, from great single-player logic games from companies such as Smart Toys and Games to hysterical party games from companies like R & R games to favorites including the 80th edition of Monopoly. While classic games may not be the most innovative trend you'll see, it's always a safe bet for kids of all ages on family game night! So while your kids are months away from making a list and checking it twice, we're already giving you a sneak peek of what is going to be hot. Stay tuned for more fun news coming from Toy Fair 2015!